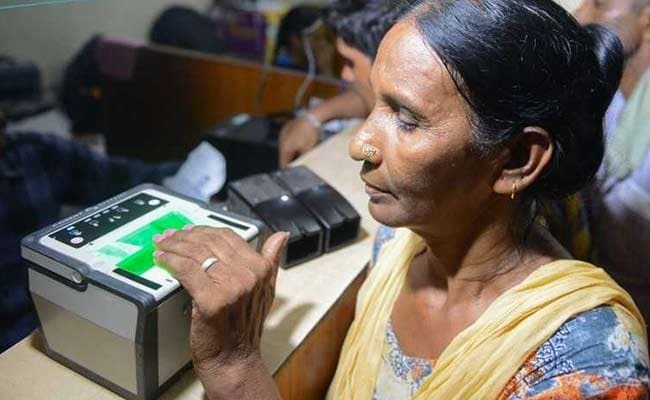 The Supreme court declared the centre's flagship Aadhaar scheme as constitutionally valid but struck down some of its contentious provisions. 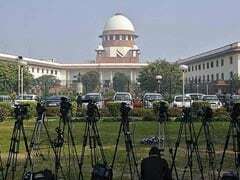 The Supreme Court on Wednesday held that the consent of parents was needed for enrolment of children to obtain Aadhaar, but they should be given an option to exit from the project if they choose, on becoming adults. The top court, which declared the centre's flagship Aadhaar scheme as constitutionally valid but struck down some of its contentious provisions, said the requirement of Aadhaar would not be compulsory for school admissions as minors between age of 6 to 14 years have a fundamental right to education. Justice AK Sikri, who penned the lead judgement for Chief Justice Dipak Misra, himself and Justice AM Khanwilkar, also said that no child shall be denied the benefit of any scheme if, for some reason, he or she is unable to produce Aadhaar number. "For the enrolment of children under the Aadhaar Act, it would be essential to have the consent of their parents/guardian," the court said. "On attaining the age of majority, such children who are enrolled under Aadhaar with the consent of their parents, shall be given the option to exit from the Aadhaar project if they so choose, in case they do not intend to avail the benefits of the scheme," Justice Sikri said. He said Aadhaar cannot be made compulsory for school admission as it was "neither a service, nor subsidy". "Further, having regard to the fact that a child between the age of 6 to 14 years has the fundamental right to education under Article 21A of the Constitution, school admission cannot be treated as 'benefit' as well," he said. "Benefits to children between 6 to 14 years under Sarv Shiksha Abhiyan, likewise, shall not require mandatory Aadhaar enrolment," Justice Sikri said.